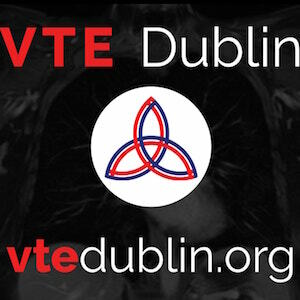 A few friends are planning a 3 day PoCUS extravaganza in Dublin on June 5th-7th at RCSI. 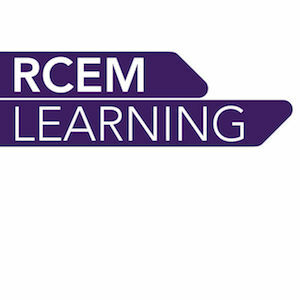 It’s got something for everyone including a basic level 1 course, a “train the trainer” course for those keen to up their PoCUS education skills and there’s also the return of the great EGLS course for one day only. The third day will be for the advanced learners with a mixture of advanced echo and regional anaesthesia. You can book just one or even all 3 days, whichever you prefer. There’s a bunch of international faculty on their way so you can be sure you’ll be taught at the highest level. For all the details and registration check out SonoDub.com. International candidates are of course very welcome and it’s a great opportunity to see Dublin and the rest of Ireland. I will be teaching on the EGLS course and will receive payment as an instructor.